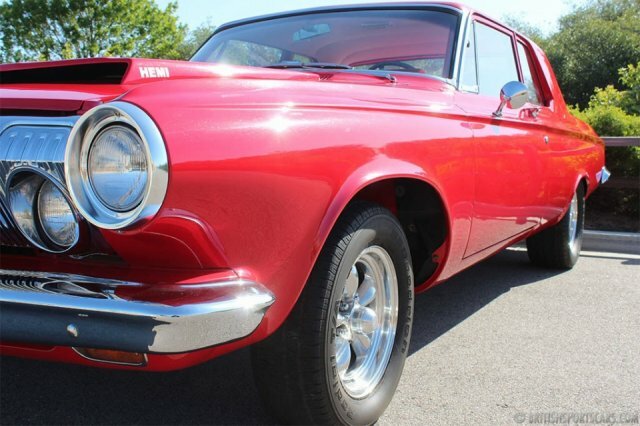 You are looking at a 1963 Dodge Polara 330 that has undergone a very extensive restoration to show condition standards. 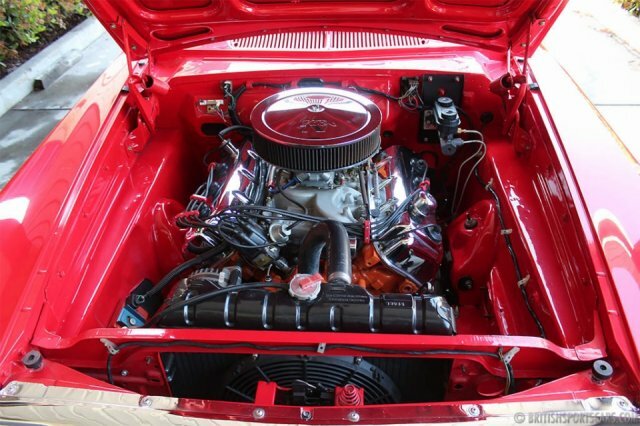 This car started life with a 330, but has now been updated with a 1968 Dodge 426 Hemi mounted to a 727 Torqueflight transmission and a Dana 60 differential. The car has tons of power, sounds great, and is a pleasure to drive as long as you don't mind the attention! The paint and body is fantastic, showing no rust or accident damage ever. The upholstery is also fully restored and done to a very high standard. This was a no-expense-spared build that you cannot duplicate for anywhere near what we're asking. The engine alone is worth a small fortune. Please feel free to contact us with any questions you have.